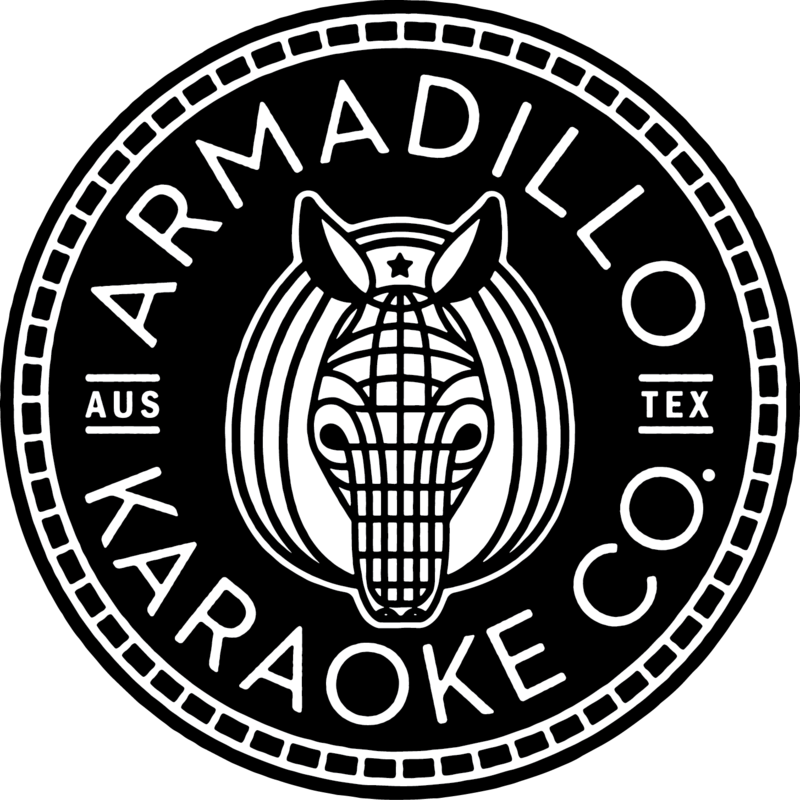 The Live Music Capital of the World gets a little bit louder this week with the official launch of Armadillo Karaoke Company, an Austin-based mobile karaoke company. Armadillo Karaoke Company delivers a custom-outfitted Airstream trailer to events, weddings, parties or just about anywhere people want to sing their hearts out. The Music Truck launches today, International Karaoke Day, so marked because it is the anniversary of the birth of Daisuke Inoue, the Japanese businessman who invented the karaoke machine. Helmed by longtime Austin residents and karaoke enthusiasts Brent Buford and Ron Rendon, Armadillo Karaoke Company aims to deliver a hip, one-of-a-kind party with a fully restored, 26-foot 1972 Airstream Overlander that seats 20. "We've got a state-of-the-art sound and video system and nearly 10,000 songs to choose from," noted co-founder Ron Rendon. "It's air-conditioned, it's got wifi - you can even pick the songs from your smartphone." The company delivers the self-contained party trailer to businesses and homes, and most recently helped promote the movie "Sing!" with a demonstration in front of the Alamo Drafthouse on Slaughter Lane. "There's really nothing like this," says co-founder Brent Buford. "We pull it up, plug it in and you've got the best private karaoke room in the world, ready to rock. You just hop in and start singing." In the town that is both the nation’s top food truck city and live music capital of the world, Airstream karaoke just makes sense. Austin’s only Airstream karaoke studio is available immediately for bookings; inquire online at armadillokaraoke.com.